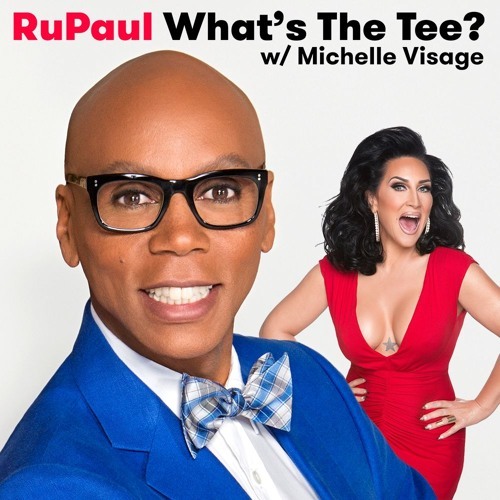 In this episode RuPaul and Michelle Visage are joined by Bob Harper. We discuss his heart attack, veganism, his new book: The Super Carb Diet, and growing up in a conservative household. This episode is sponsored by Squarespace, TodayTix, and Talkspace.